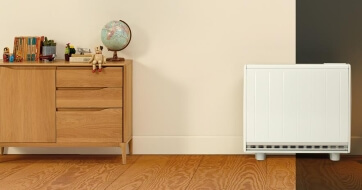 Storage heating has been available for many years, giving you the user a cheaper rate of electricity to heat your home by charging overnight with the potential to save money on your utility bills. As most people are aware the older storage heaters are now becoming inefficient due to age, faulty parts and the breaking down of the insulation within the heater’s core they are very difficult if not almost impossible to control with the stored heat in the bricks depleted from noon onwards.  There are many ranges of heaters on the market which makes choosing and upgrading your heaters a real headache and a bit of a minefield, don’t be hoodwinked into thinking modern ceramic or oil filled heaters are cheaper to run, all heaters are 100% efficient, 1kW in 1kW out, the key to saving money is paying for the electricity at a cheaper rate, storing that heat and distributing it in the best way possible. Don’t be confused by being able to run direct acting heaters on your economy 7/10 tariffs as the majority of these tariffs are timed (usually midnight till 7 am however some tariffs vary), this will mean you will not benefit from the cheaper rate as most of your heat is required through the day and not when your asleep from midnight onwards. 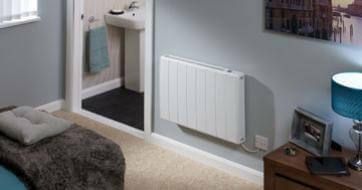 Stay with the cheaper tariff but improve the heaters in your home. 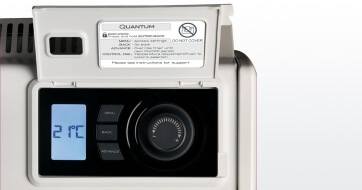 We offer three choices of storage heaters, our premium heater is the Quantum, this is a high heat retaining unit and is fully controllable with a built-in programmer and room thermostat, The Quantum is Dimplex’s only high heat retaining storage heater and our best seller with its proven track record through the many excellent reviews provided to us by our customers, the Quantum has to be the heater of choice setting the standard for a comfortable warm home. Due to the introduction of Lot20 legislation all heaters manufactured from January 2018 must now have timed and thermostatic control, this now ensures all new storage heaters are fully timed controllable and heat the room to the temperature you desire, complete control, complete comfort.  Surveys are free with no obligation to purchase with all surveys being carried out by a qualified electrician and not a salesperson, there is no pressure to agree on a sale whilst we are in your home as all our surveys are designed bespoke by Dimplex, once the survey has been designed by Dimplex and issued to us we then provide you with a quotation which is in line with our price lists. Storage heating is pretty straightforward, you want a heater that will calculate how much charge to take overnight to save money on your utility bills then put heat into the room at the time and temperature you require, don’t be duped into removing storage heating for direct acting systems as this will only increase your electricity bills, stored heat technology has moved on dramatically and now you can own a piece of that technology. CALL OR EMAIL NOW FOR YOUR FREE BROCHURE AND PRICE LIST. Take a look at what previous customers have said about The Economy 7 Company. Simply click the button below to see the reviews in full.